Many visitors to the UAE are able to rent a car using the driving licence issued in their home country, others can drive using an international driving licence. For people planning to live and work in the UAE long term (recipients of a Residency Visa) a UAE driving licence is required. Fortunately the UAE offers a duplication service for the nationals of many countries; an applicant simply needs to apply for a UAE licence using the licence of their home country. 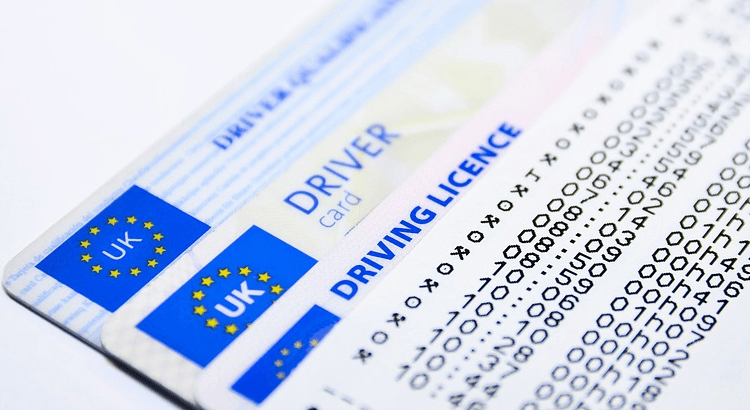 Yes, you still keep your home country driving licence. No objection letter from sponsor to replace licence and optometry form accredited by the health authority in the emirate. The eye test can be conducted at approved opticians branches nationwide. If you are unsure which licence you need to rent a car with PayPerKay, please call. We’re happy to help.